What strikes us about the Maverick Scout is its simple elegance. 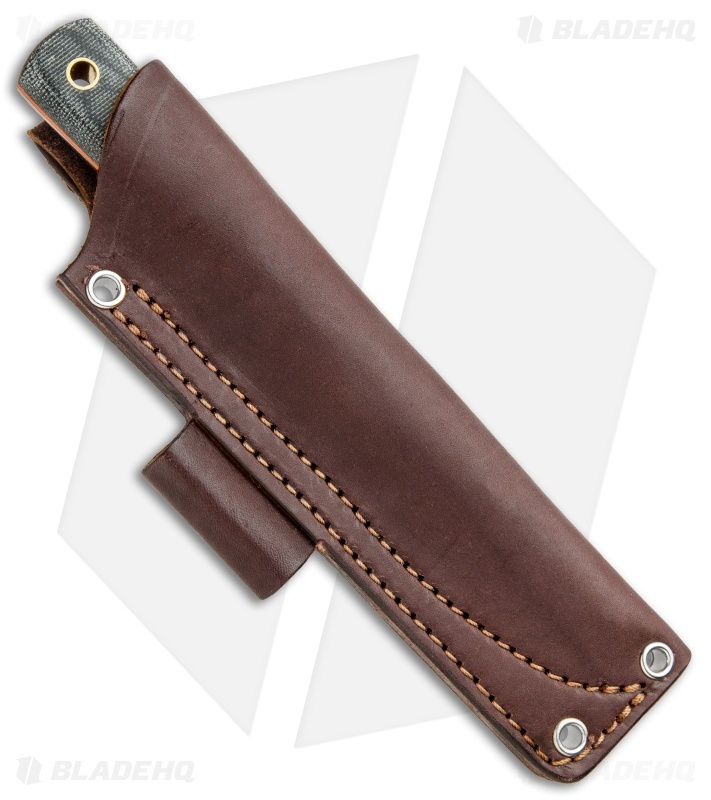 It's an unassuming design that is easy on the eyes and a great fit in hand with its rounded scales and generous length. 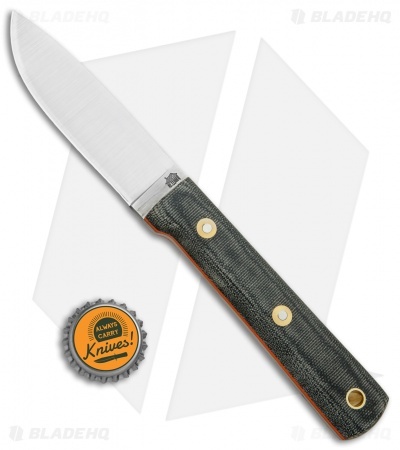 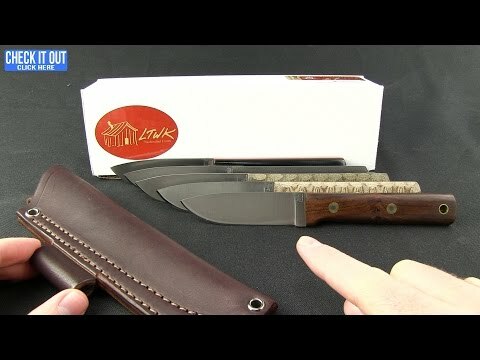 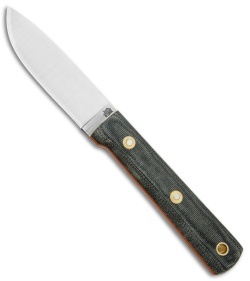 This model has a full flat ground A2 steel blade and black Micarta handle with orange liners. It comes with a premium leather sheath. 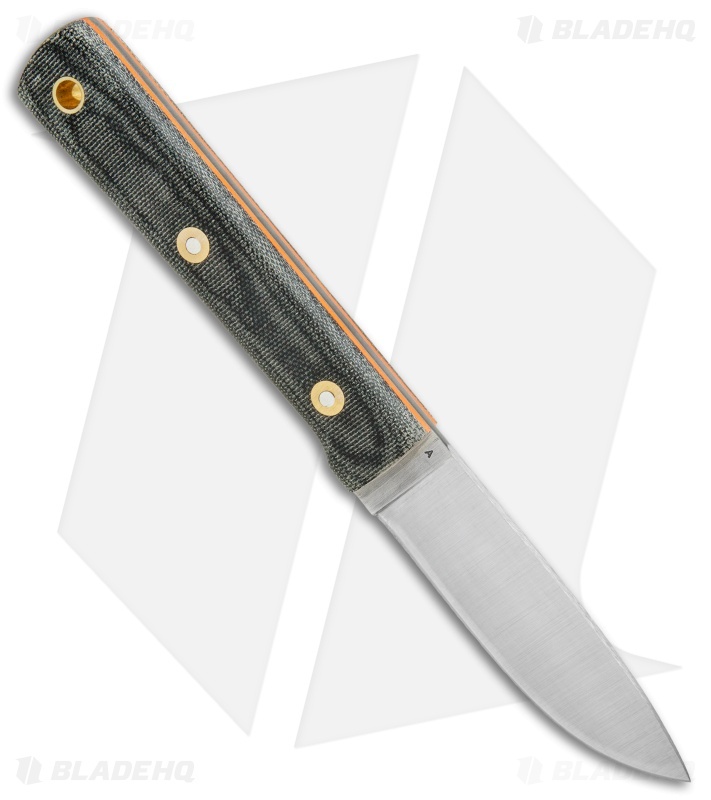 LT Wright Knives has made a classic must-have fixed blade for those who prefer simplicity and function over marginal flair.